President's Day Holiday No School! 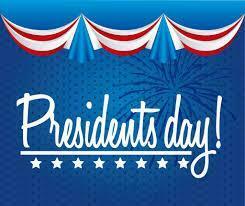 School will be closed Monday, February 18th in observance of the President's Day Holiday. School will be back in session Tuesday, February 19th.